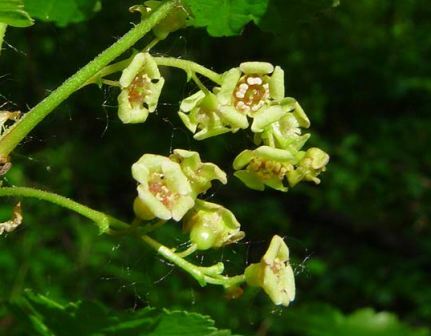 Nordic currant is plant from temperate region. It is believed to have originated in Finland. The plants usually grows in lush broadleaf woods, streamsides and along the shores. 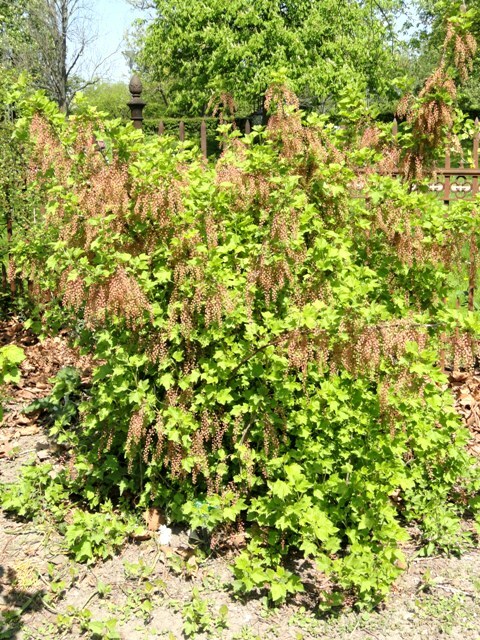 An erect deciduous compact perennial shrub, 0.5 to 1.5 m tall; softwood shoots green, often with various hues ranging from light pink to red or purple; hardwood shoots varying from light grey to brown or light brown. 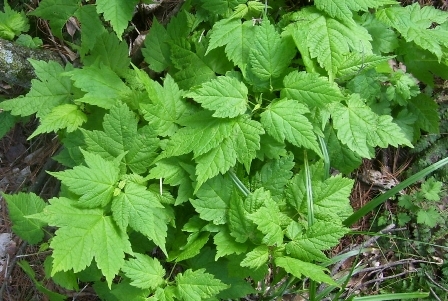 Leaves, alternate with fairly long stalks, blade varying in shape, usually 3–5-lobed with palmate venation, more or less hairy, or glabrous, and greyish beneath; base shallowly cordate, margins toothed. Flower: Small, 5 mm (0.2 in.) across, regular (actinomorphic), greenish, tinged with brown or red; calyx with 5 lobes, bell- or wheel-shaped, longer and showier than petals; petals 5, small, tongue-like or shaped like a narrow ‘T’; stamens 5, carpels 2, fused; inflorescence a slender raceme. Fruit a red, sometimes pale, glossy, fleshy berry. The fruits are edible. They taste quite good and are therefore eaten fresh. The fruits are also considered to be a good source of vitamins and other nutrients. 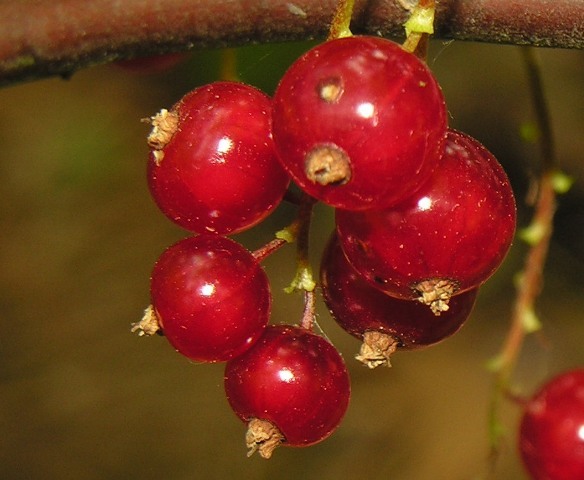 Northern red currant is a plant which is quite easy to grow and does not require any specialized skills. This is one of hardiest fruits and can withstand a low temperature upto -20 C.
New plants can be raised from seed as well as from semi-hardwood cuttings. The plant seems to prefer a light to medium soil which should be well drained. It can grow in open as well as in partial shade. The soil should not be dry and always contain some moisture.